Antenna Includes 12' of Coaxial Cable Free !!!! Ideal for motor homes, camper trailers, mobile homes and boats. 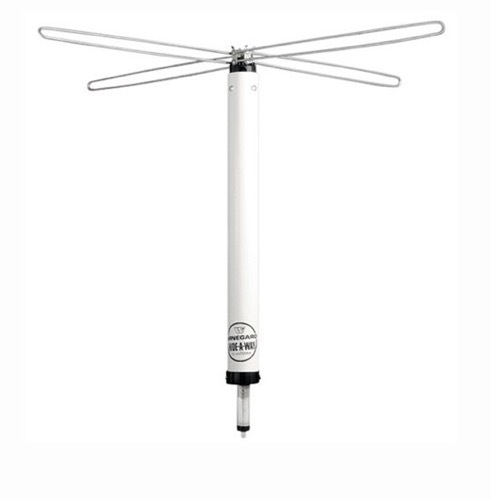 VHF/UHF/FM travel antenna designed to pick up stations in all directions without rotator. Opens and closes like an umbrella, stores inside weatherproof tube when traveling.